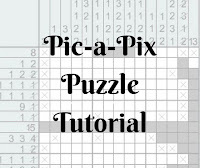 This puzzle Tutorial is part of Logical Puzzles and Sudoku Tutorials. Pic-a-Pix is also more known as "Paint by Numbers". This is very logical puzzle, which from picture when solved completely. Using hints outside the grid solver has to find which cells will be filled and which cells will remain empty. Once the puzzle is completed, a beautiful picture get form. This is the reason this puzzle is also called Paint by Numbers. This puzzle type comes in different sizes and is also available with different colors. 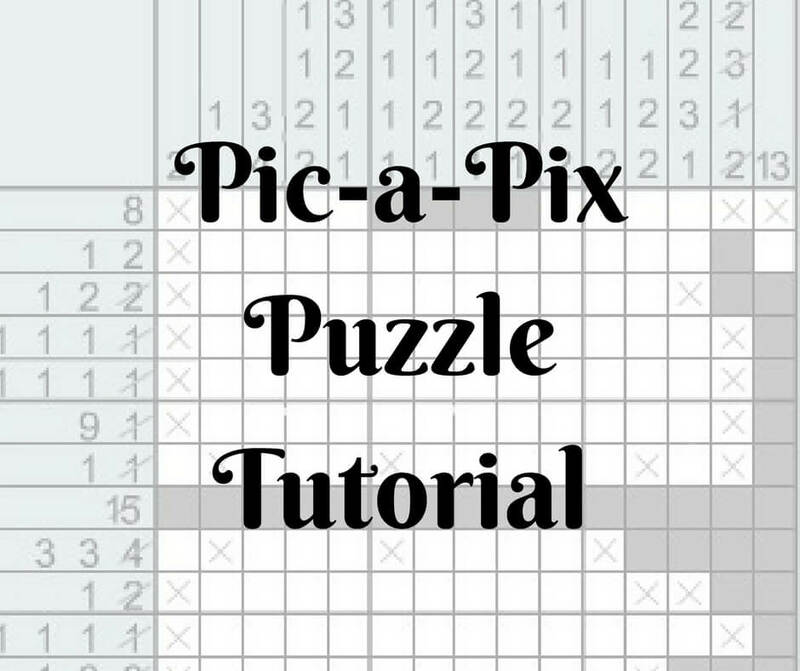 Depending upon the size of puzzle, one could take few minutes to many hours to solve a single Pic-a-Pix puzzle. Be careful while solving this puzzle, one mistake and full grid will be messed up and solver will get to know about the mistake only at end. Checkout Black & White Pic-a-Pix Puzzle Pack Vol.1 which will produce beautiful black and white picture once you solve the puzzle completely. Checkout Color Pic-a-Pix Vol 2 which will produce beautiful colored picture once you solve the puzzle completely.